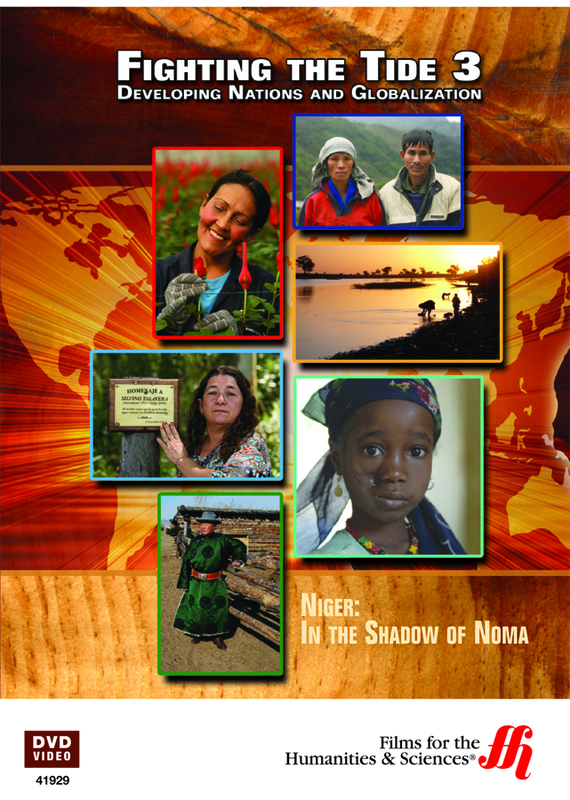 Niger: In the Shadow of Noma (Enhanced DVD) tells the tragic story of a country--in this case Africa--being ravaged by a disease, beginning with its youngest victims. Noma, an oral infection that devours bone tissue and leaves its victims severely disfigured, has attracted the attention of the international community to fight the suffering. Niger: In the Shadow of Noma (Enhanced DVD) takes viewers on a medical hunt to find and deliver a cure in some of the most remote areas of Africa, which have been hardest hit by Noma, an oral infection that devours bone tissue, beginning with the youngest members of communities. Until now, however, the international community has paid little attention to the problem. The film provides a close-up look at the problem from the eyes of the children it most closely affects as well as their families and those who are working for a cure.